DM4 is the next generation of DV series. HP said that DM series has increased the performance and the battery backup power than HP Pavilion series. 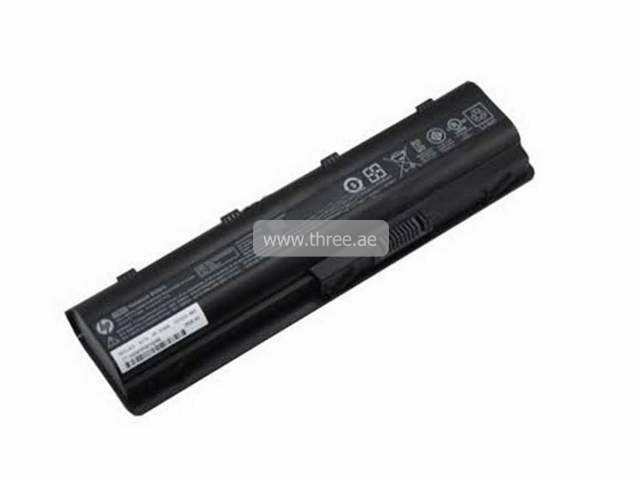 Buy your DM4 battery from us and get a great discount in the UAE.